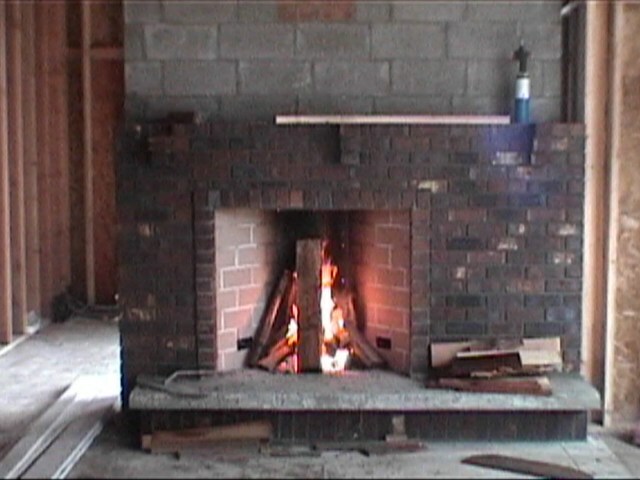 Don't know if you recall me but I contacted you when we had troubles with the damper in my new Rumford flopping closed and smoking up the house while under construction in Olympia. We solved it initially by making a latch of sorts to lock the damper open. Final solution was to remove the damper completely and install chimney top dampers - on on each of my two fireplaces. This resolved the damper problem but I continue to have a draw problem in that the house is so tight that when I burn the rumford upstairs, my conventional fireplace in the basement draws in smoky air (with the chimney top damper closed) unless we open some windows elsewhere in the house. We have a ventilation setting on our furnace which I generally use but it is not sufficient to eliminate the smoke smell from the other fireplace. ANy suggestions? Sounds as if you still need to balance the ventilation system in your house. See http://www.rumford.com/ventilation.html Let some air into your basement and make sure you have an up draft in the basement fireplace even when the chimney is cold. 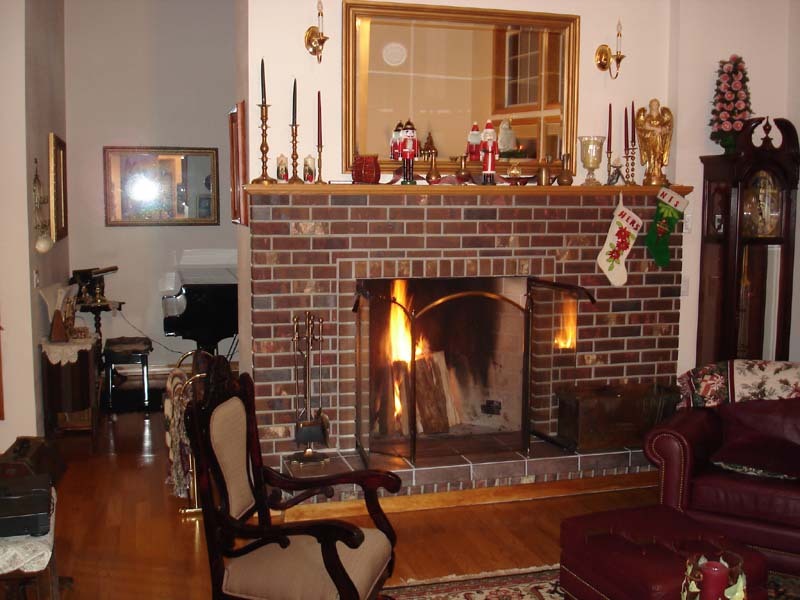 I have no idea what the ventilation setting is on your furnace but the point is to find a better way than down the chimney to get fresh air into your house to make up for the air the fireplace and various appliances pump out. Open a window or vent in the basement. Opening up windows upstairs after it gets smoky will only drag more air down that basement chimney to make up for the air that is now going out of the windows. Please let me know if this plan works. I want you to be happy with your Rumford and it's already been hard enough. Let's fix this problem. I look forward to hearing from you. And thanks for the picture. The Rumford looks great.